Many other fruits and vegetables are imported from Mexico to the U.S.
Will the U.S. Run Out of Avocados if the Border Closes? As President Donald Trump threatens to shut down the U.S.-Mexico border, farming and food distribution industries are bracing for a significant impact. Due to a poor season for California avocados this year, virtually all of the avocados in U.S. stores are coming from Mexico. 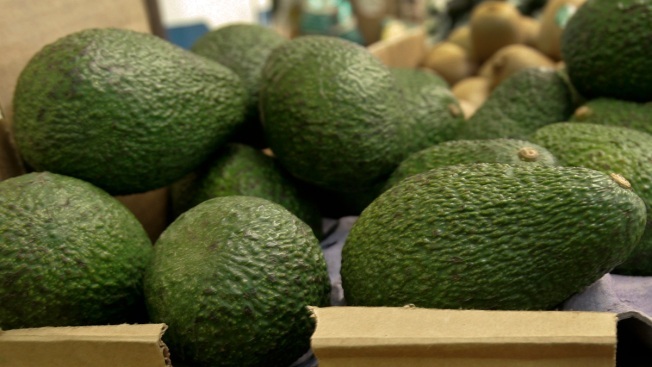 According to distributors and growers, Americans would run out of avocados in three weeks if Mexican imports were halted. "More avocados are being consumed in the United States than ever before," said Mike Hillebrecht, an avocado farmer in Escondido. "Mexico grows so much more and has such a bigger industry." Hillebrecht also predicts that the price of avocados could go up significantly if the border closes. 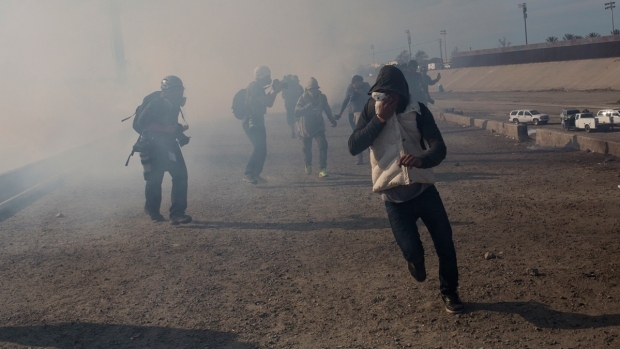 Trump said Friday that there was a "very good likelihood" he would close the border this week if Mexico did not stop immigrants from reaching the U.S.
"I eat avocados almost daily," said Omar Zuniga of Point Loma. "That would be very upsetting." According to the U.S. Department of Agriculture, nearly 50 percent of all imported vegetables and 40 percent of imported fruit in this country are grown in Mexico. The majority of limes, cucumbers and tomatoes in the U.S. also come from Mexico.